Macmillan Children’s Books has picked up the right to produce three books featuring the Moomin characters, with the first of those hitting the shelves this month. 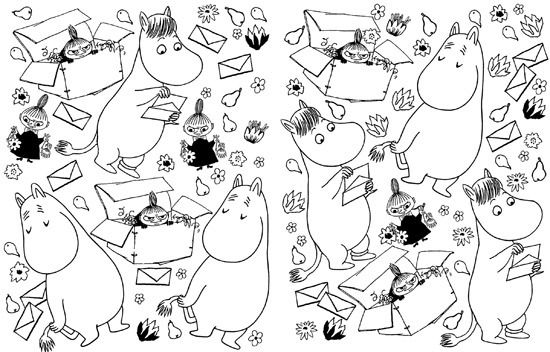 That’s The Moomin Colouring Book. The content is pretty self-explanatory. 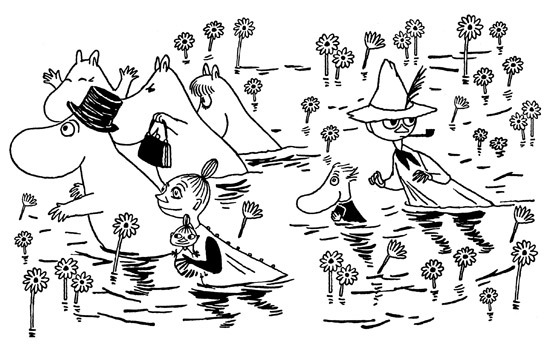 The Moomin Colouring Book features original artwork from the archive of Tove Jansson, creator of the Moomins. 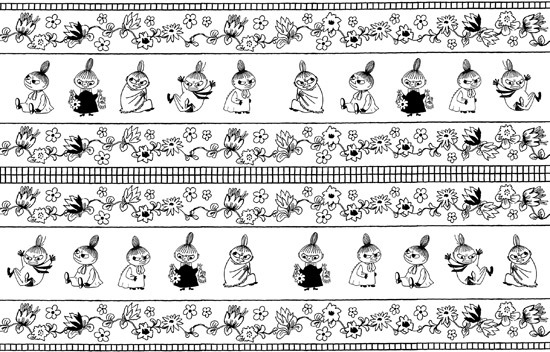 That artwork is a mix of patterns and scenes featuring the Moomins, along with the Moomin characters themselves and their most memorable quotes. 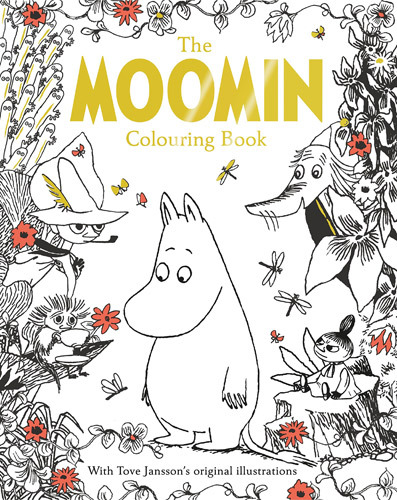 Ideal for fans of The Moomins, but with artwork this wonderful, it doesn’t really matter if your children haven’t yet had the pleasure of this Scandinavian classic. It should be a great introduction. The book covers 96 pages and is available from 25th February 2016. You can pre-order now, with Amazon doing it for a discounted £7.